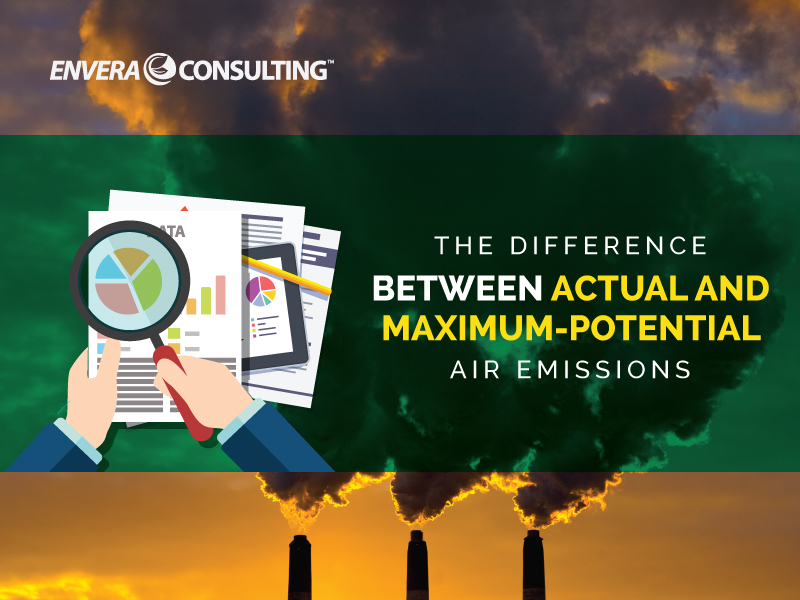 The difference between the maximum-potential and actual emissions is simple yet very important, as using the wrong one could adversely affect your project. 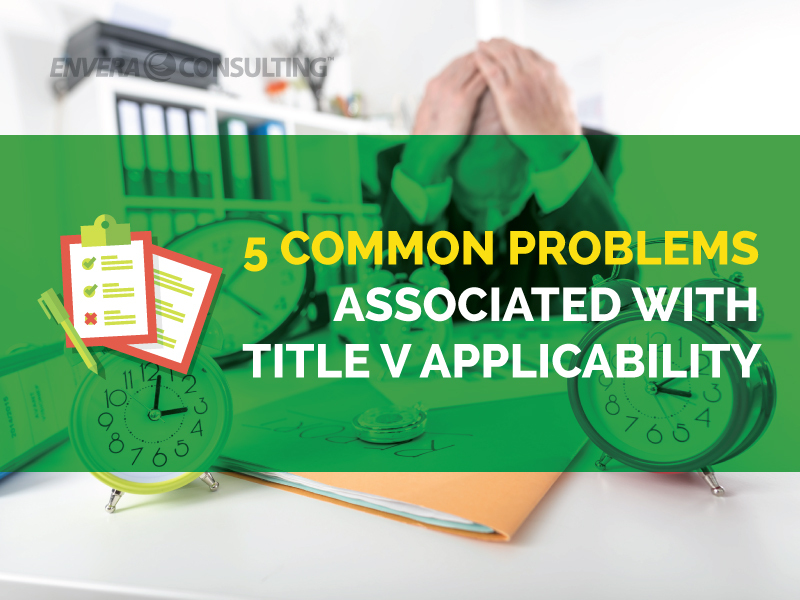 When it comes to Title V applicability, these are the most common problems we’ve come across — and how to avoid them. 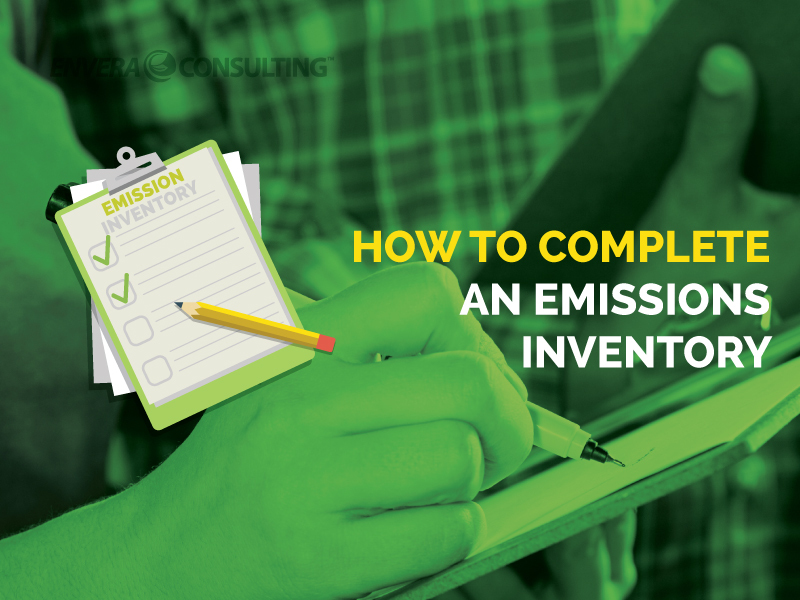 From having inaccurate or conflicting data to not having any data at all, here are the most common bumps experienced when completing an emissions inventory. 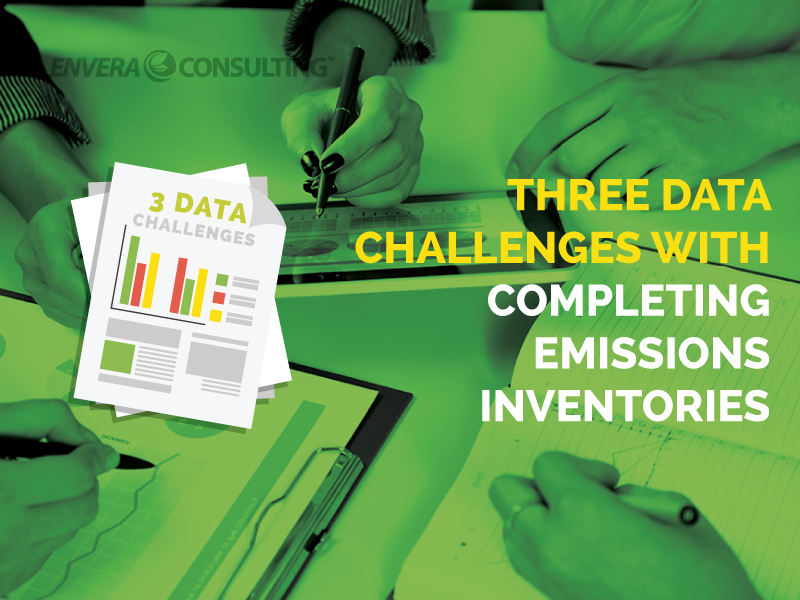 Your facility may conduct an emissions inventory for a variety of reasons, but the most common is for an AQMD Annual Emissions Report (AER). 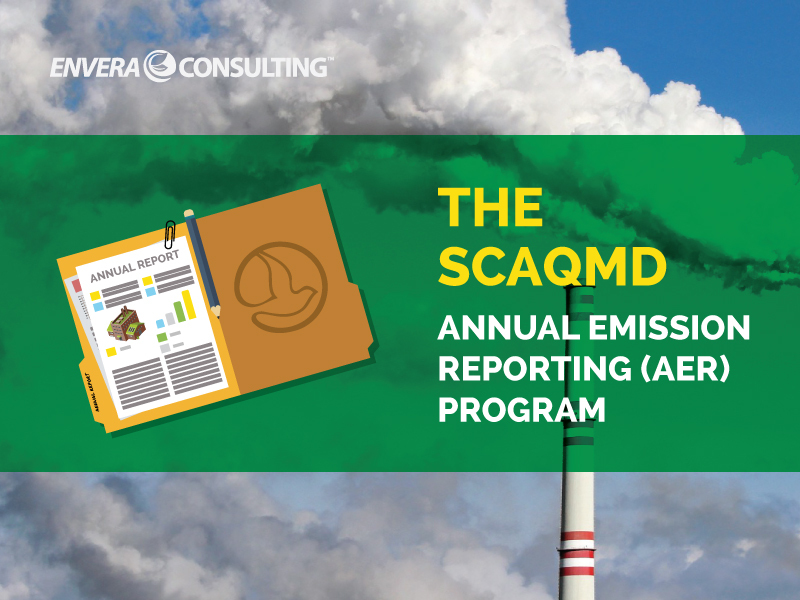 In the SCAQMD, AERs are like taxes: You pay them every year, you can be audited, and you can be penalized for late or unsubmitted reports.